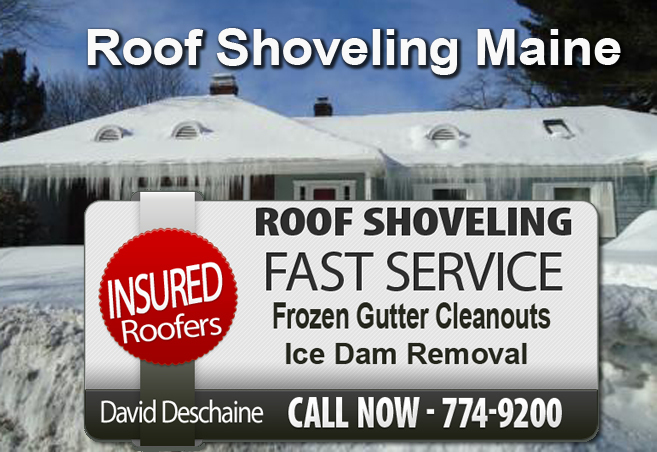 Roof shoveling in Portland Maine and we also do ice dam removal to remove those chunks of ice along the eaves and overhangs. 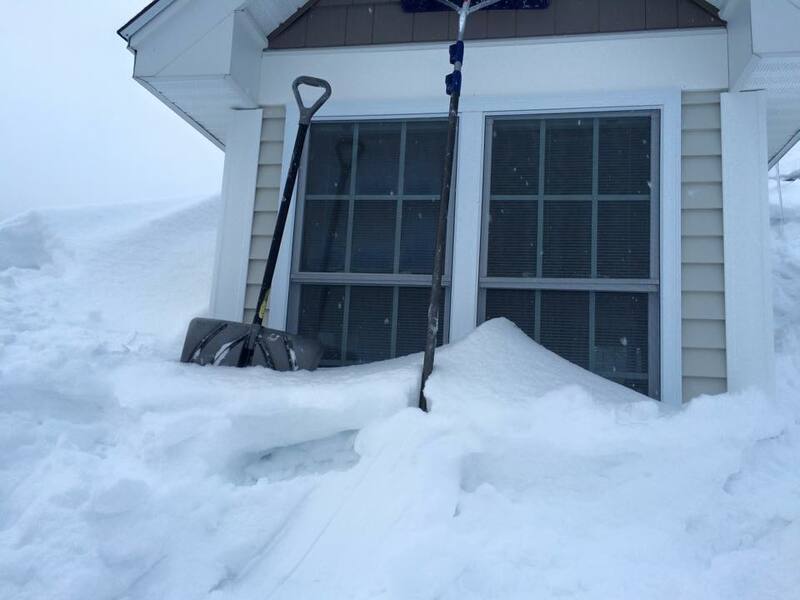 Our Maine roof shovelers very careful when it comes to removing these are you stands so you don’t have any roof damage. With the winter of 2015 bearing down on local main homeowners. Removing all that snow and ice off your home in Portland Maine is so important to protect all of your homes possessions but also the structure of the property. 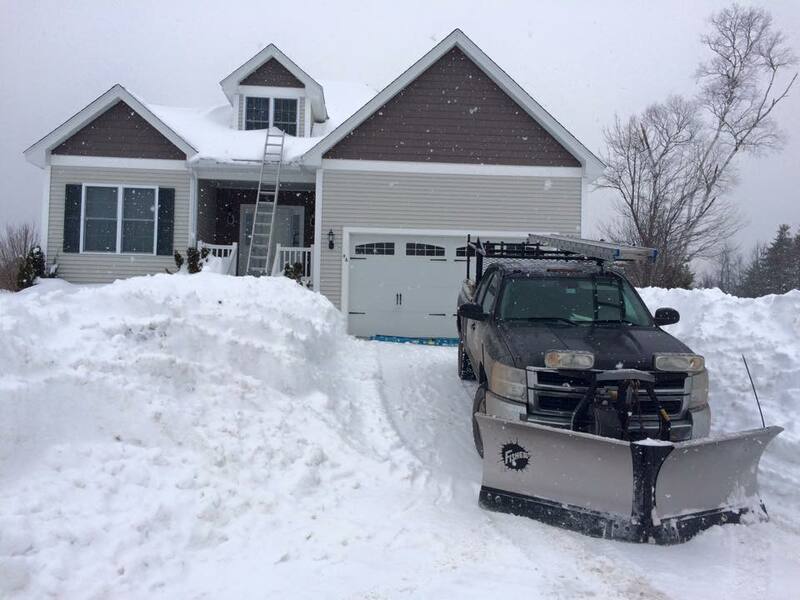 We are doing several of these jobs each day, and we can provide ice dam removal’s, complete roof shoveling and we also have annual packages so you never have to worry about hiring someone else to show your roof if you live in Portland Maine. 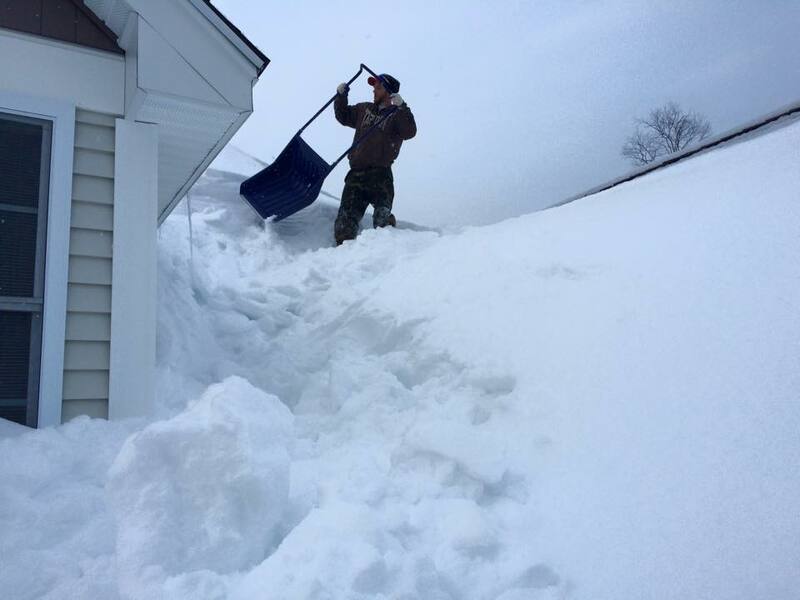 We will all get through this winter with a few scrapes and bumps, the snow volume has been so heavy that each day after the blizzards we are spending three days cleaning it up, and these homes in southern Maine need to have the snow removed from the roof. You can schedule your roof shoveling on our website by clicking on the Free Estimate Form In filling It Out, we will call you back to set up a time that will work for you.